Rajesh Nandan Srivastava, India’s Director of Narcotics Control, was in Vienna last month to attend the High-Level Segment of the 57th Session of the UN Commission on Narcotic Drugs (CND). 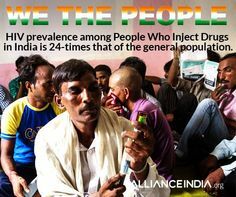 Francis Joseph, Alliance India’s Programme Officer for Harm Reduction & HIV, caught up with him there to discuss issues facing people who use drugs in India. Edited excerpts of the interview follow. Francis: There are estimated to be two million people dependent on various drugs in India, but only 400 drug treatment centres? Is that adequate? Rajesh: In addition to the 400 centres run by civil society organisations with support from Union Ministry of Social Justice, there are also 120 de-addiction centres being run in various government hospitals with support from Union Ministry of Health & Family Welfare. It is the responsibility of these two ministries to establish such centres. Civil society should advocate with these ministries and ask for more drug treatment centres at district hospitals and more trained doctors. As far as our department is concerned, we are already supporting the National Drug Dependence Treatment Centre (NDDTC), and the All India Institute of Medical Sciences (AIIMS) in New Delhi is training 500 doctors on issues concerning drug use in the country. Francis: Section 64A of the Narcotic Drugs & Psychotropic Substances (NDPS) Act allows people arrested for using drugs to be exempted from prosecution if they volunteer for treatment, yet we still see many unlawful detentions. Rajesh: The problem is lack of awareness among both people who use drugs (PWUD) and policemen about this provision (Section 64A). Civil society organisations need to sensitise both PWUD and police personnel on this provision at national, state and district-level. Francis: An important step to ensure proper implementation of section 64A is getting accurate numbers on how many people are imprisoned in India for drug use. Some NGOs have tried to get data, but what they receive from government is highly disaggregated, unclear and incomplete? Rajesh: It is necessary to have data on the types of drug offences for which people are imprisoned, and the Narcotics Control Bureau (NCB), the coordinating agency on drug matters under the Ministry of Home Affairs, should be able to provide this informations. 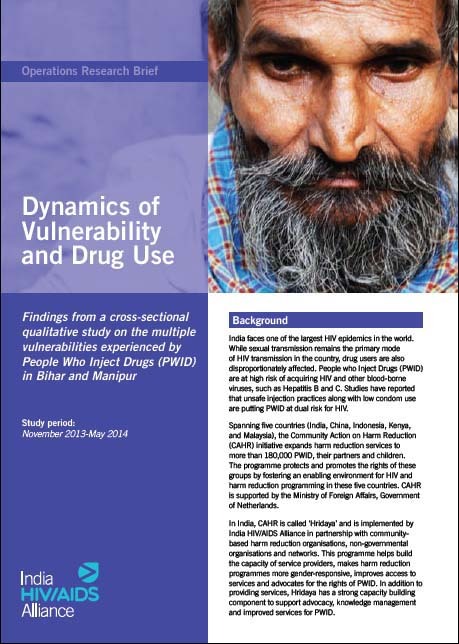 NGOs can even approach National Crime Records Bureau and request such data. If gathering accurate data on the number of PWUD in prisons requires additional money, a proposal to fund the same could be made under National Fund for Control of Drug Abuse (under section 7A of the NDPS Act). 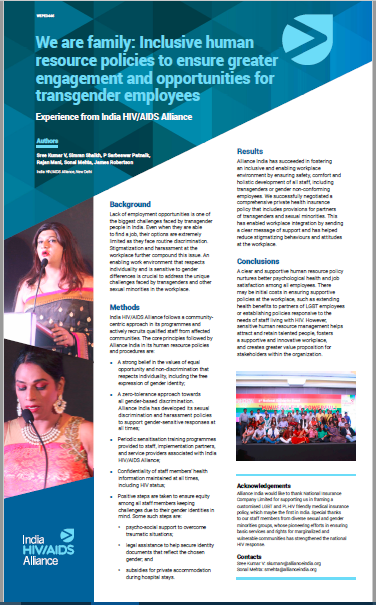 .India HIV/AIDS Alliance (Alliance India) is a diverse partnership that brings together committed organisations and communities to support sustained responses to HIV in India. 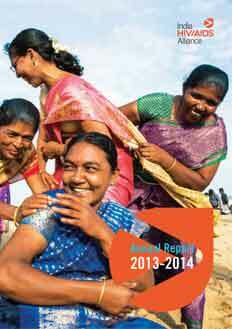 Complementing the Indian national programme, Alliance India works through capacity building, knowledge sharing, technical support and advocacy. 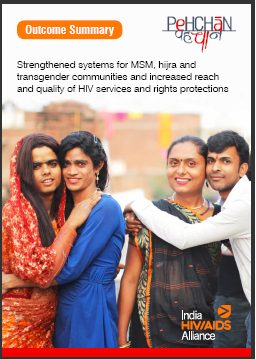 Through our network of partners, Alliance India supports the delivery of effective, innovative, community-based HIV programmes to key populations affected by the epidemic.